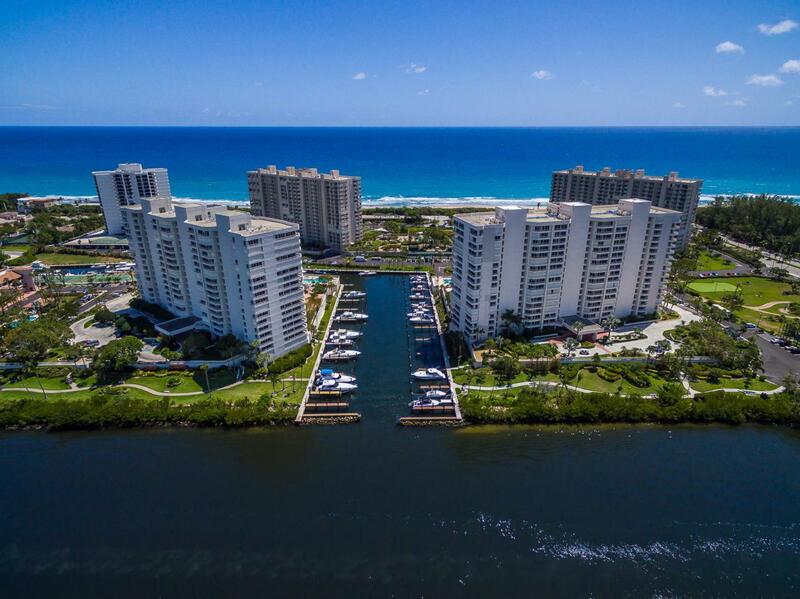 OVER 2300 SQUARE FEET COMPRISE THIS 3 BEDROOM 3 BATH CORNER UNIT AT THE INCOMPARABLE SEA RANCH CLUB OF BOCA. 3 DISTINCT BALCONYS ARE ACCESSABLE FROM THE UNIT. SERENE GARDEN VIEWS FROM WALLS OF GLASS. AGRESSIVELY PRICED. THE SEA RANCH CLUB OF BOCA HAS 5 POOLS, 5 TENNIS COURTS, 64 SLIP MARINA, PVT. 888 LINEAR FEET OF OCEAN BEACH, MANNED GATE, ROVING SECURITY, STATE OF THE ART GYMS IN EACH BUILDING, 24 CONCIERGE, GUEST APARTMENTS IN EACH BUILDING FOR YOUR FAMILY AND GUESTS TO ENJOY WHEN THEY VISIT AND SMALL PETS ARE ALLOWED. ATTENTION INVESTORS: UNIT CAN BE RENTED IMMEDIATELY WITH NO WAIT FOR A MINIMUM OF 4 MONTHS. A FANTASTIC UNIT FOR A FANTASTIC PRICE. Listing provided courtesy of Property Matters.